The Russians have long taken the Americans more seriously than the Americans took them – that is, until the RussiaGate scandal. The American obsession with the alleged election hacking and the ensuing policy paralysis have dismayed many in Moscow, showing Washington in a way rarely seen before – lacking in confidence and unable to pull itself together. How accurate is this impression? 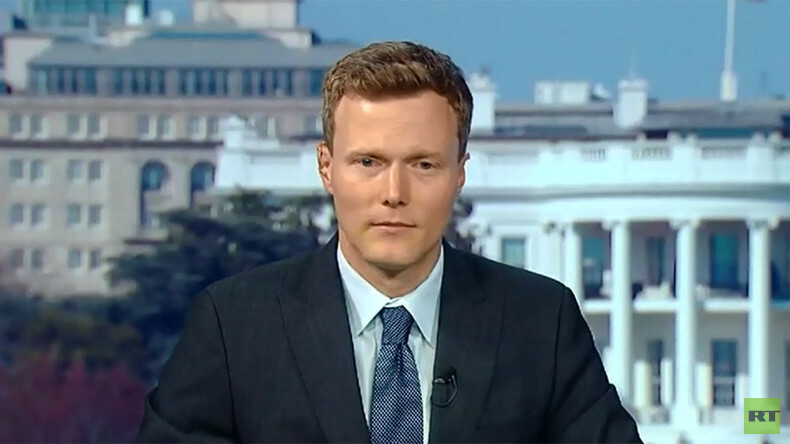 To discuss this, Oksana is joined by Matthew Kroenig, a senior fellow at the Atlantic Council and former foreign policy and national security adviser to a number of Republican presidential candidates.